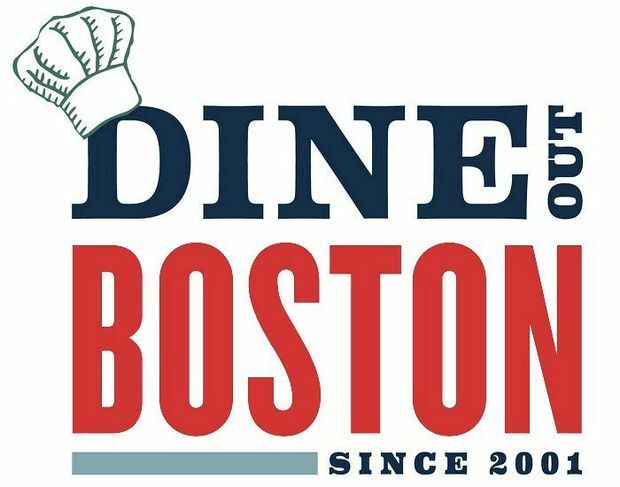 This entry was posted in Dine Out Boston and tagged Boston North End, boston north end restaurant, Dine Out Boston 2016, Italian restaurant Boston, North End Dine Out Boston, restaurant north end on February 24, 2016 by Ristorante Fiore. Ristorante Fiore Listed as One of Boston’s Best Restaurants by the Travel Channel! This entry was posted in Awards and tagged Boston North End, Boston’s Best Restaurants, Italian restaurant Boston, North End restaurants, Travel Channel on February 20, 2016 by Ristorante Fiore. This entry was posted in Dine Out Boston, Menu and tagged Boston historic north end, Boston Italian restaurant, Dine Out Boston, Dine Out Boston 2016, Dine Out Boston North End, North End restaurant, restaurant in the north end on February 18, 2016 by Ristorante Fiore. This entry was posted in Valentine's Day and tagged North End restaurant, romantic north end, Valentine's cocktails on February 13, 2016 by Ristorante Fiore. Ristorante Fiore’s 2016 Special Valentine’s Day Three Course Menu! This entry was posted in Valentine's Day and tagged boston north end restaurant, North End restaurant, romantic italian restaurant boston, romantic restaurants, special valentine's day, special valentine's day menu, three course menu valentine's day on February 11, 2016 by Ristorante Fiore. 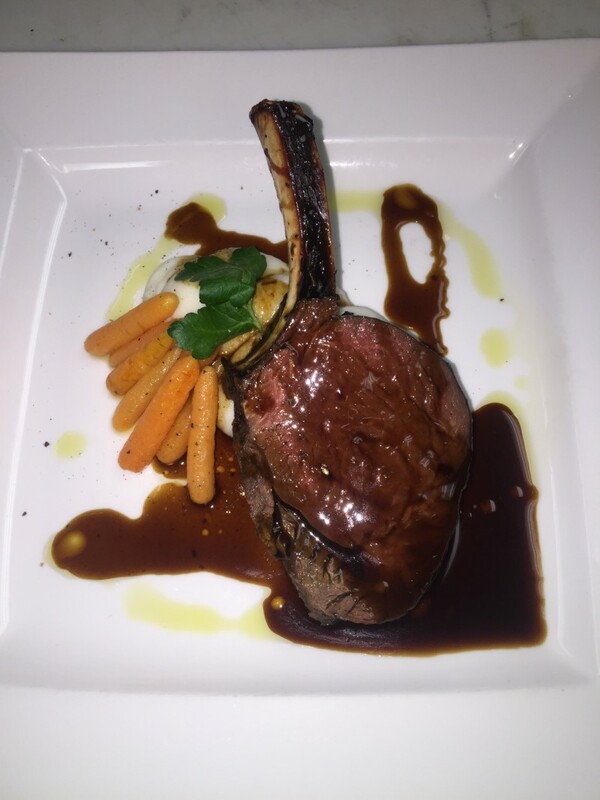 This entry was posted in Events and tagged game dinner, North End restaurant, restaurant in the north end, restaurant north end, wild game dinner, winter specialty dinner boston on February 10, 2016 by Ristorante Fiore. A Little Preview if What We Have in Store for You at Ristorante Fiore! Ristorante Fiore, located in Boston’s historic North End is a sophisticated ristorante serving up a seasonally-inspired, classic, Italian menu. A personal experience awaits every guest thanks to an ever-changing menu throughout the year. Dine on everything from fresh, handmade breads and pastas to classic, old-world, Italian plates to inventive, locally-sourced, seafood dishes. Guests can enjoy themselves no matter the occasion, in the elegant main dining room on the first floor or on the North End’s only roof deck upstairs during the warmer months. This entry was posted in Uncategorized on January 20, 2016 by Ristorante Fiore.